As part of our ongoing implementation of changes in the revised NCCP and OMHA Team Officials Qualification Requirements, the OMHA Development Committee and Board have reviewed the implementation plan and revisions as communicated in the previous three seasons, including the graduated implementation of D1 Certification for Head Coaches for 2018-2019 and 2019-2020 seasons. 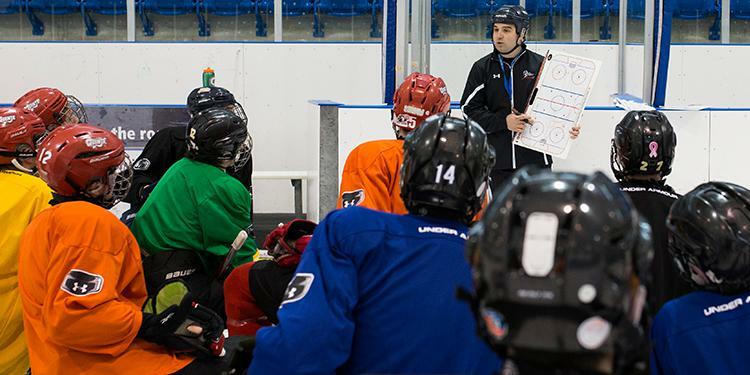 The requirement for D1 Certification for Head Coaches will be in place for ‘A’ Head Coaches at Minor Peewee and above. 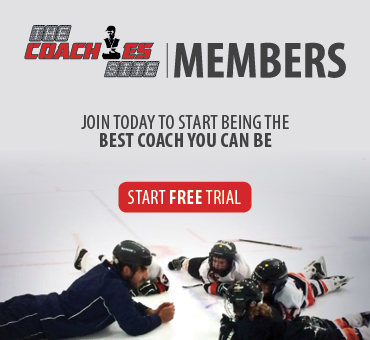 Coach 1 – Intro to Coach will be the only accepted qualification at Novice and Below, in keeping with the Hockey Canada framework for programming in these Divisions. The ‘Tyke’ Division (7-year-old) will now be known as ‘Minor Novice’ moving forward. This aligns the naming of this division with the rest of Hockey Canada.